Many people get confused between Osteoporosis and Osteoarthritis, these are two very different diseases. 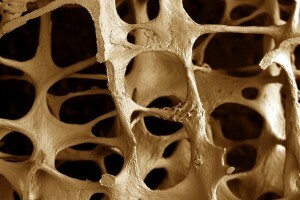 Osteoporosis is derived from the Greek word meaning, “porous bones”. Osteoporosis is often considered to be a condition which frail elderly women develop, this is not always the case. Americans of all different ages spend an estimated $50 billion annually on back pain with an estimated 10 million people suffering from osteoporosis. That said, women are more susceptible to the condition. Osteoporosis tends to worsen over time. Why not address it while it is still in its early stages. Osteoporosis (OA) is a chronic degenerative condition which causes very brittle and porous bones. This condition occurs when there is an imbalance between new bone formation and old bone resorption. The body either fails to form enough new bone, or too much old bone may be reabsorbed, both of these may take effect. Individuals lose bone mineral density and bone mass, leaving the bones fragile. Thus, the bones then run a much higher risk of breaking. In osteoporosis, the bone mineral density is reduced while the amount and variety of proteins within the bone itself are altered. The leading cause of osteoporosis is a lack of specific hormones. For women the lack of estrogen, and in men the hormone androgen. That being said, the loss of bone usually occurs over an extended period of years. It is predicted that one in two women and one in eight men will have an osteoporosis-related fracture in their lifetime. The back is a complex structure which takes a lot of strain as life progresses. When the small bones located in the spine weaken from OP, they progressively narrow and shrink. Extreme pain can be the result of a damaged back, but for sufferers of osteoporosis, a spinal fracture is a very real danger. Bone mineral density is reduced, while the amount and variety of proteins within the bone itself are altered. Unfortunately, once damaged, the back can cause extreme agony and even lead to disfigurement and immobility. While the pain can be managed for some people, others are less fortunate and the pain is diagnosed as chronic. Both men and women are at risk of suffering a spinal fracture once diagnosed with OP. Women, however, are at greatest risk. 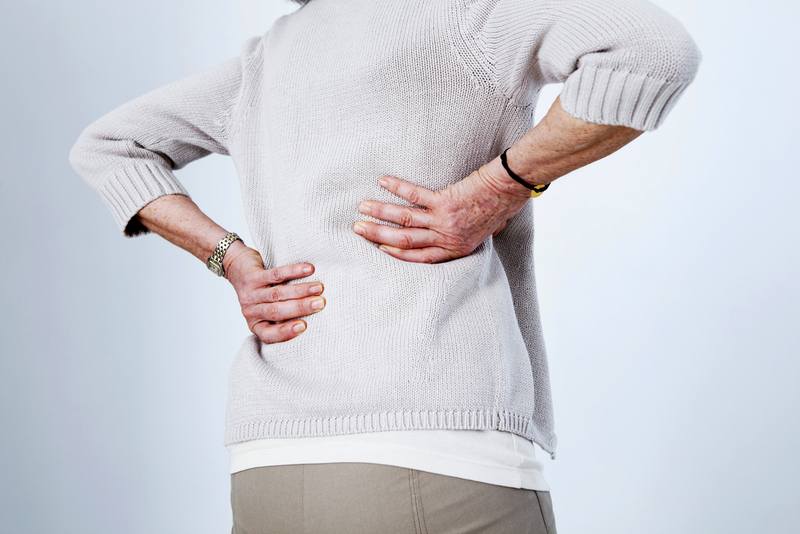 At the age of 80, roughly 40% of women who have been diagnosed with OP have experienced a spinal fracture. 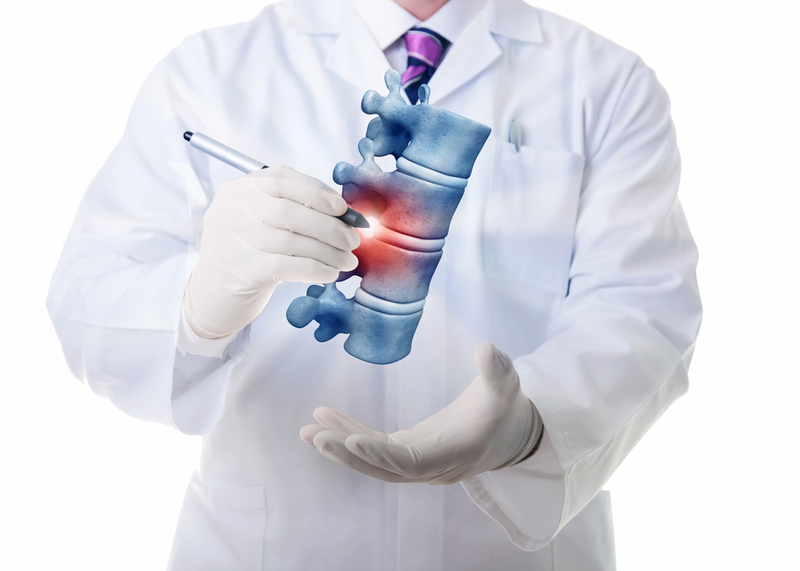 Annually, about 700 000 Americans are diagnosed with a spinal fracture related to osteoporosis. For many this could be te worst news of their lives. 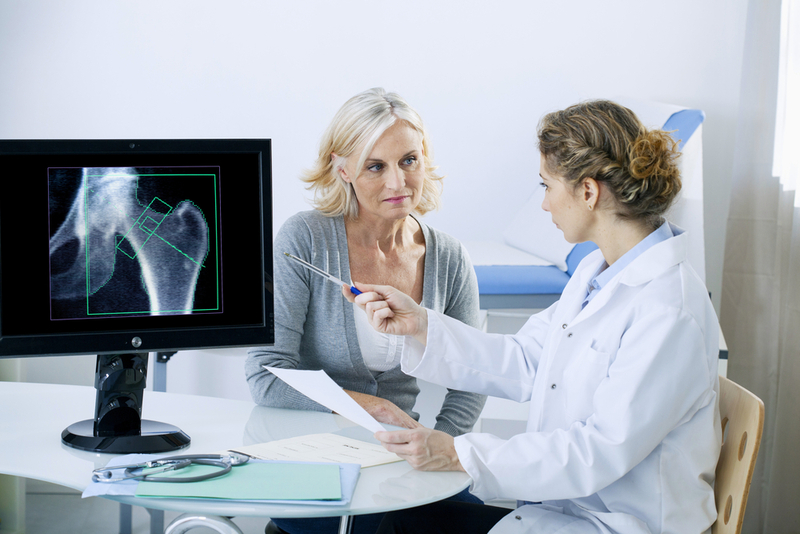 Osteoporosis does not really have any signs or symptoms, making it hard to diagnose. Most people do not know they have the bone disease until they have suffered a broken bone. Almost 80% of our bone density is determined by heredity, the other 20% by lifestyle. Bone mineral density tests (BMD) shows how dense bones are and whether or not you have osteoporosis. If you think you could be at risk of developing osteoporosis, visit you local GP. They may refer you for a bone mineral density scan, also known as a dual energy X-ray absorptiometry (DEXA, or DXA) scan. While the pain can be managed for some people, others are less fortunate and are diagnosed with chronic pain. As throughout life, whatever you to today to better yourself will have positive affects tomorrow. The fitter we keep during our youth, the more it will benefit us as we age. As there is no cure for osteoporosis, it would seem prevention is better than cure. For more information on osteoporosis, please read Snack Smart And Beat Osteoporosis. The importance of exercise can never be ignored. 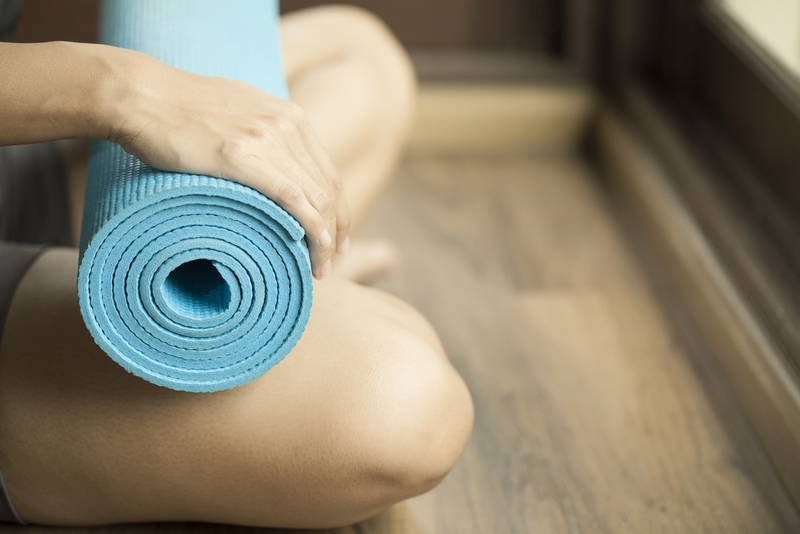 Staying active maintains muscle tone and strengthens it to support the surrounding bone. Low-impact exercise includes aerobics, swimming, and walking, which will greatly serve to maintain lean muscle weight. Resistance exercise like push-ups, lunges and any activity requiring the use of resistance bands and weights is vital. Naturally, more weight means more pressure. But be careful…there really is such a thing as too thin. Eating disorders only serve to deplete the body from much-needed nutrition. Chronic dieters are also at increased risk of OP, due to years of nutrient depletion. 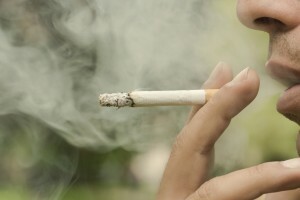 Smoking has been irrefutably linked to higher risk of OP. The same goes for secondhand smoke. 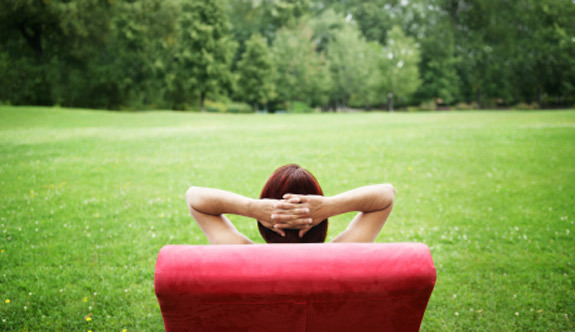 Studies indicate that women who are exposed to secondhand smoke are 30% more likely to develop OP. Alcohol should also be taken in moderation. 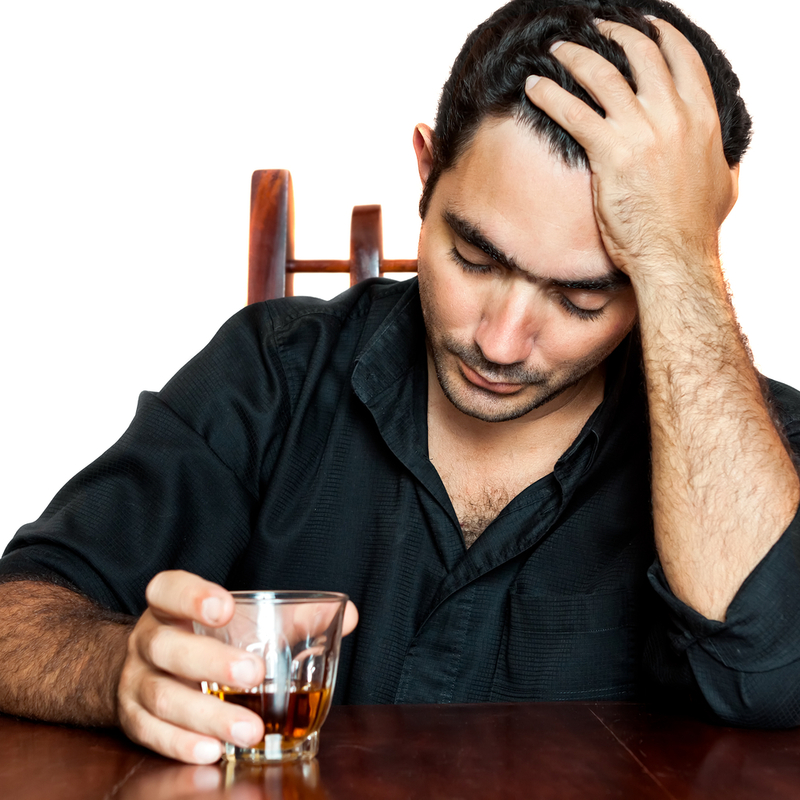 Ingesting 2 – 3 ounces of alcohol per day effects the way the stomach absorbs calcium, depleting the body of this much-needed resource. Light drinking, however, has been hinted to actually preserve bone strength. 2-4 alcoholic drinks per week is enough! We are all trying to keep up with the rat race we call life and we are beginning to lose pieces of ourselves, while getting seriously ill in the process. Too many people live with pain day to day. 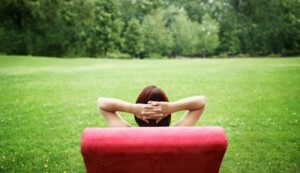 Everyone needs to take a break.